Gigi Hadid hints at ongoing relationship with Zayn Malik, incoming president rejects interviews, and more. 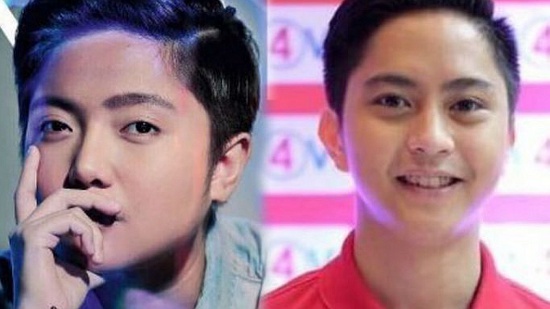 Sandro Marcos has reacted to comments saying that he looks similar to Charice, tweeting the latter saying, "So apparently we look alike! Respect and more success to you." Last week, Charice responded to the comparisons, saying, "It doesn't bother me at all." Despite earlier reports claiming Gigi Hadid and Zayn Malik have split up, neither of the two have confirmed the rumors. In a recent interview with ELLE, Hadid mentioned currently being in a relationship, but didn't specifically say Malik's name, citing "hanging out with [her] boyfriend" as a favorite thing to do when staying in. On Monday, May 6, she received an award from the 2016 Guys Choice Awards, and during her speech, she said, "I have always been like, kind of like a good girlfriend! Like, even in middle school when I had crushes, like, I've always been kind of nice!" Action star Robin Padilla has once again come to the defense of incoming president Rodrigo Duterte. The latter was criticized for his comments on murdered journalists and his catcalling of GMA News reporter, Mariz Umali. In an Instagram post, Padilla (a loyal Duterte supporter), wrote, "Hindi lamang tenga ang dapat gumagana sa atin kapag nagsasalita si Mayor Duterte. 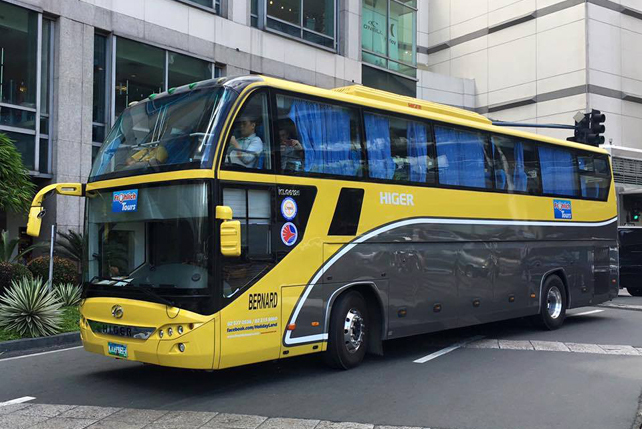 Dapat ang mga mata rin natin ay bukas sa katotohanan, ang isip natin ay bukas sa pagbabago at ang puso natin ay bukas sa sakripisyo." Need a good cry today? Someone on YouTube uploaded a supercut of all the saddest scenes from movies, whether it's the tearjerking death scene in Up or Mufasa's untimely death in The Lion King. Mya, the Pomsky, has now garnered more than 20,000 followers in her Instagram account. The crossbreed between a pomeranian and a husky resulted in a photogenic dog that looks like a fox right out of an animated movie. President-elect Rodrigo Duterte is rejecting interviews in response to certain actions by the media. He earlier drew flak for saying that journalists should not be "exempted from assasination" if they are corrupt or paid hacks. Because of the controversial statement, an international news organization even called for a boycott to his press conferences. "Unang-una, 'yon naman 'yong hiningi ng media," Salvador Panelo told ABS-CBN News about Duterte's shunning of the media. In a 27-second interview with a TV5 reporter, he said that the boycott will be until the end of his term. Incoming Department of Education Sec. Leonor Briones said on Monday, June 6 that she favors continued implementation of the K to 12 program despite admitting that it is far from perfect. They will closely monitor the new curriculum for Grade 5 students and the launch of Grade 11 in the senior high school program. The education system implemented by the Aquino administration has been receiving criticism due to lack of funding, teacher layoffs, displacement of students, and other issues. Philippine National Police Chief Dir. Gen. Ricardo Marquez told reporters that the public must wait until President-elect Rodrigo Duterte takes office before taking action regarding the P5-million bounty. During his thanksgiving party on Saturday, June 4, Duterte made an announcement that there would be a cash reward for the dead-or-alive campaign against drug lords and peddlers. "Those are just pronouncements yet of the incoming president. So let’s see and hear first what would be his official pronouncements later,” the outgoing chief said. Even if you haven't seen a single episode, you know Game of Thrones exist because it's all over Facebook, from memes you don't get to angry reactions you can't comprehend. We break down what all the fuss is about. 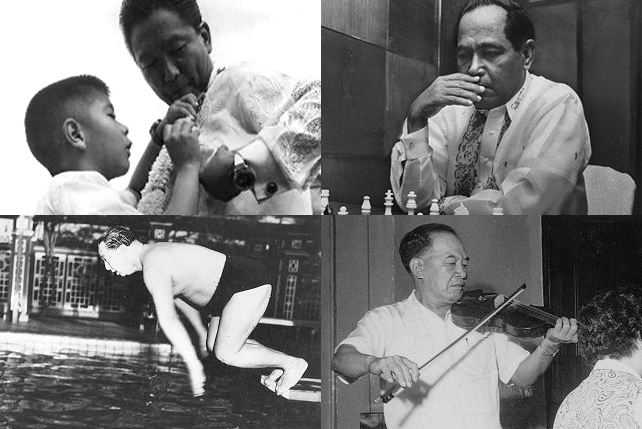 Have you ever wondered how past Philippine presidents spent their leisure time? Travel back in time with these photos.